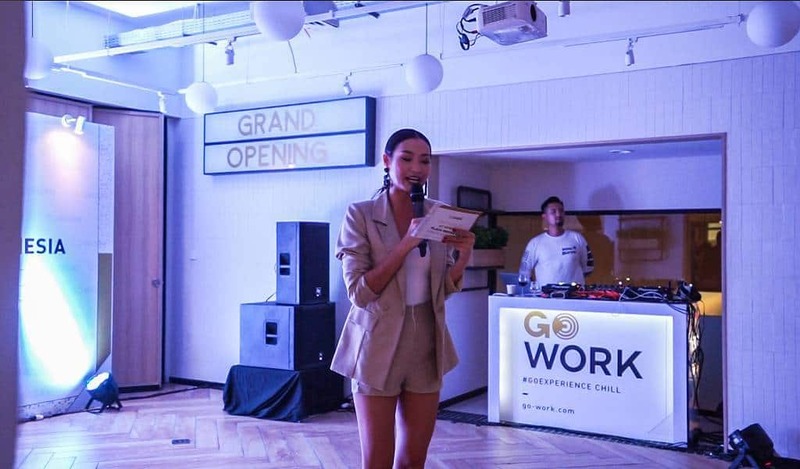 GoWork Plaza Indonesia had its Grand Opening party in the night of Thursday, February 7, 2019. The celebration had the location filled with people from various businesses, interest, and industries. This time, we made sure to involve our wonderful, diverse network of members to join in on the fun. 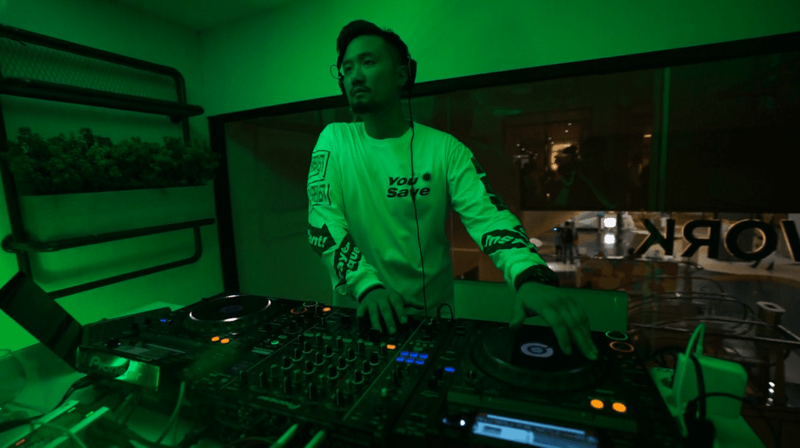 More than 400 people joined in on the festivities, with most of them being some of the more prominent and respected individuals from various companies, media, and organizations. We pulled all the stops to keep all of our attendees entertained and ready to get it down (wink!). We arranged to have only the best wines to be served on the party floor, alongside craft beer from one of our partners, Beervana. In the spirit of Valentine, we also placed a chocolate fountain and a candy cotton machine, all free-flowing! The party kicked off with a mesmerizing performance by LED dancers. Following that was the wine toast ceremony, MC’d by the world-renowned Jesslyn Lim. Throughout the whole night, we invited the guests and attendees to participate in several activities that we’ve prepared. Some of those activities include: fortune telling, speed dating, make-up by Mecapan, flower arranging, and cupcake decoration. It seemed that our guests were more interested in finding out about their destiny, judging by how packed and long the line was for our mystical fortune-telling booth. Providing music throughout the whole night was DC Shawn Muljadi. Stationed on the dance floor, the DJ led the party until late at night, when the crowds slowly dispersed, and our party came to an end. 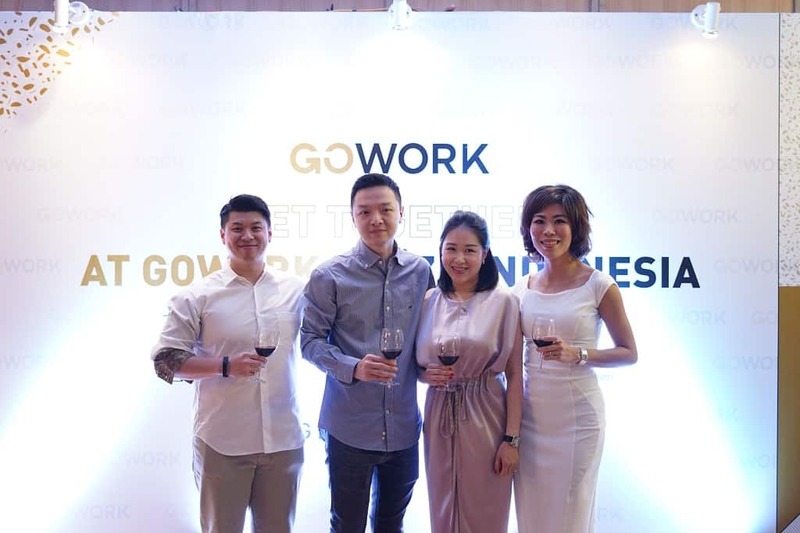 Don’t be scared about missing out on GoWork Plaza Indonesia, because even though the event has ended, our location has just only opened! Visit us and relieve the elegant festivities on the Fifth level of the Plaza Indonesia mall.